Human trafficking- modern day slavery—has become one of the most serious evils of our time. Women and girl and boy children are shipped around the world like cattle in order that sexual predators can profit from their enslavement. Lamentably, South Africa is both a prime destination and a point of transit for Europe and other parts of the world. This book clearly and powerfully describes the factors that drive human trafficking, who is trafficked and why, and analyses the gender dimensions of trafficking. 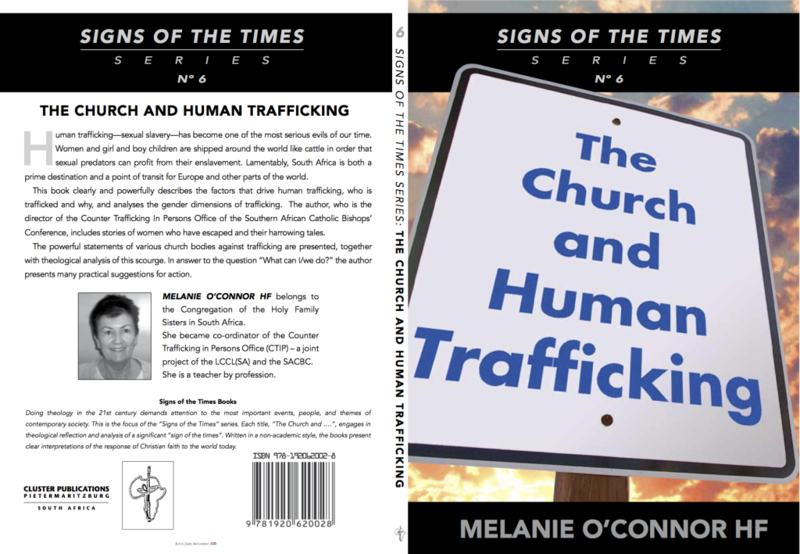 The author, who is the director of the Counter Trafficking in Persons Office of the Southern African Catholic Bishops’ Conference and the Leadership Conference of Consecrated Life, includes stories of women who have escaped and their harrowing tales. 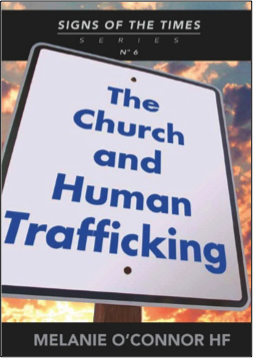 The powerful statements of various church bodies against trafficking are presented, together with theological analysis of this scourge. In answer to the question “What can I/we do?” the author presents many practical suggestions for action. Signs of the Times Books: Doing theology in the 21st century demands attention to the most important events, people, and themes of contemporary society. This is the focus of the “Signs of the Times” series. Each title, “The Church and ….”, engages in theological reflection and analysis of a significant “sign of the times”. Written in a non-academic style, the books present clear interpretations of the response of Christian faith to the world today. MELANIE O’CONNOR HF belongs to the Congregation of the Holy Family Sisters in South Africa. She is an educator by profession and spent a number of years teaching at Langsyde School, Elandskop in rural KZN. 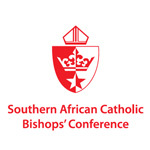 In 2008 she undertook the setting up and coordinating of a Desk against human trafficking – a joint project of the Leadership Conference of Consecrated Life (LCCL(SA)) and the Southern African Catholic Bishops’ Conference (SACBC).- which was housed at the Bishops’ Conference in Pretoria.